Chemina Mist is one of the first foals Cyclone sired after he was bought by Mike Pryor of Waynesboro, Pennsylvania. 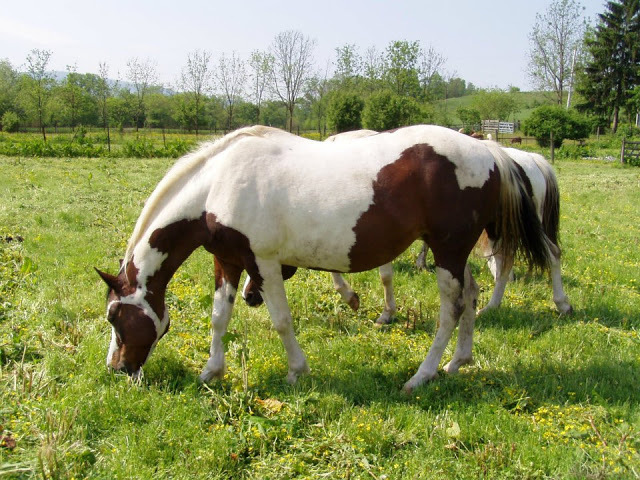 She is a bay pinto mare and was out of a black pinto Paint Horse mare that was on the farm named Penny. She is a full sister to Windjammer and another black pinto colt. Chemina Mist has been a broodmare on the farm and is the dam of Nightmist's Little Angel sired by Nightmist and a black pinto colt by Nightmist Legend.